We’re here to make life easier, so if you’ve got a cracked or broken car window that needs a replacement, we’re your go-to in Adelaide. With an established reputation in successful jobs and an enthusiastic approach to our line of work, Instant Windscreens & Tinting is a trusted specialist in effective services across the board. Focusing on delivering best-in-class results, we can replace any car window or windscreen at a fraction of the cost of our competitors. Best of all, we can conduct these jobs on a wide range of vehicles—from older makes and models, through to modern or speciality ones. If you’re after a team who can handle your windscreen replacement with care and efficiency, we’re the experts to trust. Utilising fast-curing adhesives and a quality range of parts, our professionals can conduct any job with drive-away turnaround times that get you back on the road sooner. Moreover, we’re backed by an extensive network of mobile vehicles throughout Adelaide and the rest of Australia, meaning we can come to you and when you need us most—no matter where you are in the area. Thanks to our reputation as Australia’s largest independent glass-fitting business, we’re able to deliver glass repairs and services that have been built on our experience that spans more than 30 years. As installers, we’re also more than capable of providing industry-leading technology that ensures the best result for you and your vehicle. 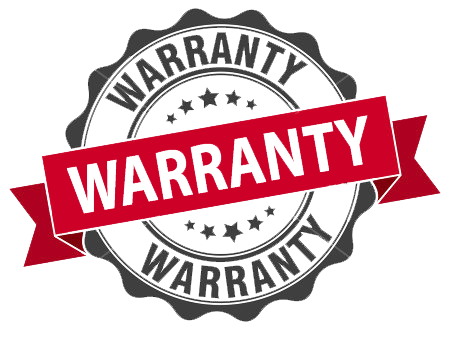 All work conducted by our team is designed to meet the strict guidelines of the Australian Safety Standard, as well as being supported by our official warranty. Not sure where to start? Give us a call on 132 444 now to receive an obligation-free quote or to book in your replacement in Adelaide now.